April Fools: It’s March Mini Madness Time! I did however get the top (flimsy) done in time to post about it while it was still March, so at least I’m not cheating too much. <wink> Anyway, I hope you agree that the wait was worth it. 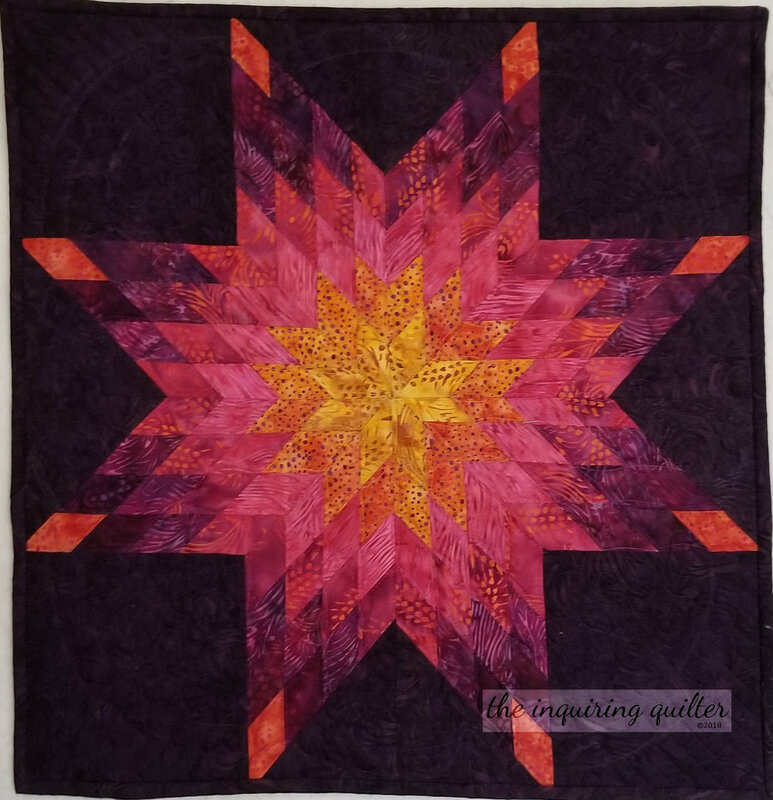 It was a windy day so it was hard to get this quilt to be still, but I really love it! 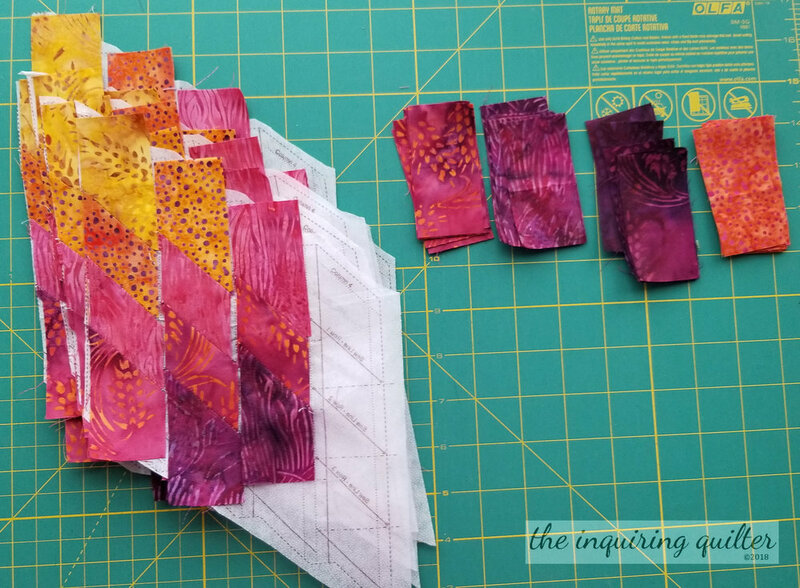 I simply adore how the Island Batik fabrics—from their Pressed Petals collection—really pop! Aren’t the colors gorgeous? So much fun to play with! 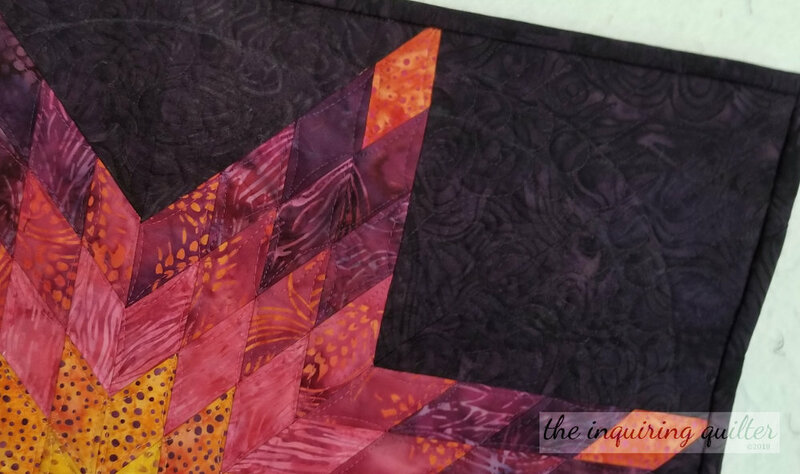 I also love how the quilting looks. Not to toot my own horn, but didn’t this turn out beautifully? I used a Fantastico variegated thread on the dark blue batik and I love how it just shimmers. 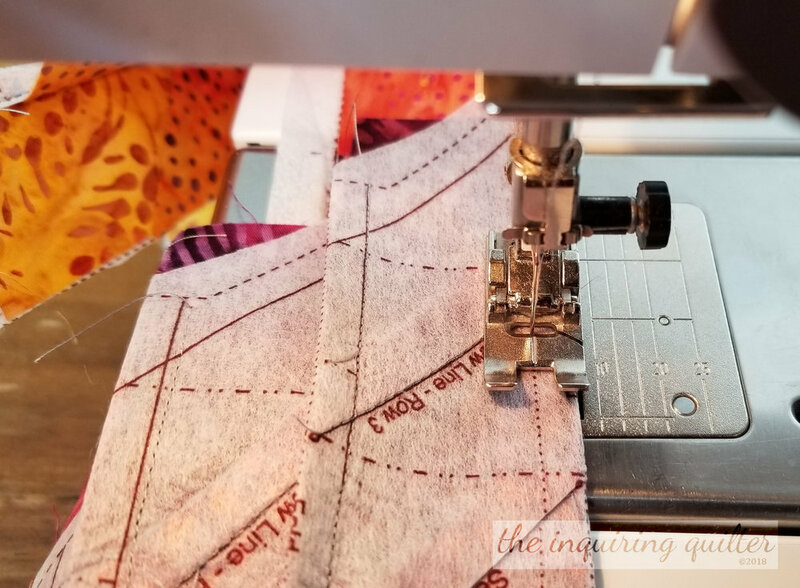 This was my first time using the Fantastico threads by Superior and oh were they so yummy to use! 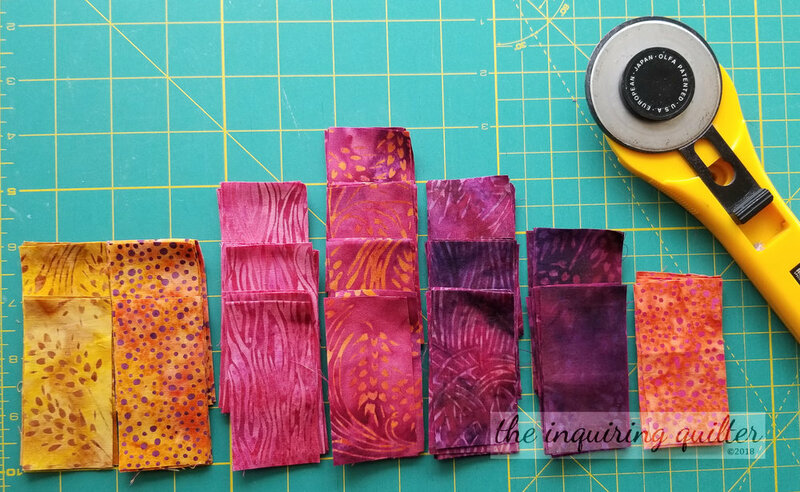 And of course Aurifil quilts like a dream in my hmo. 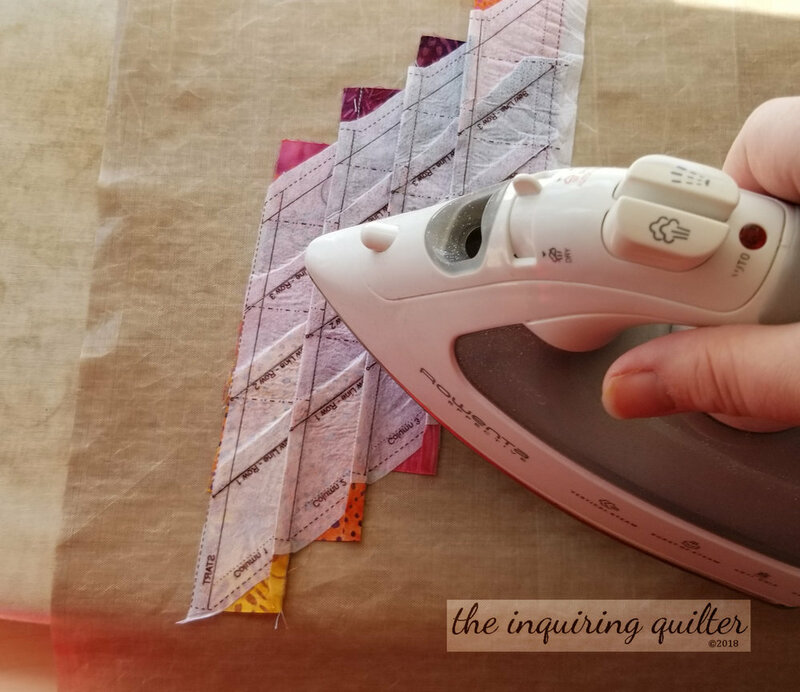 My goal this year is to stock these in more colors because I love the quality and how they make the quilting look. The pattern is my own and I’m currently having it tested by my bestie, Alice. 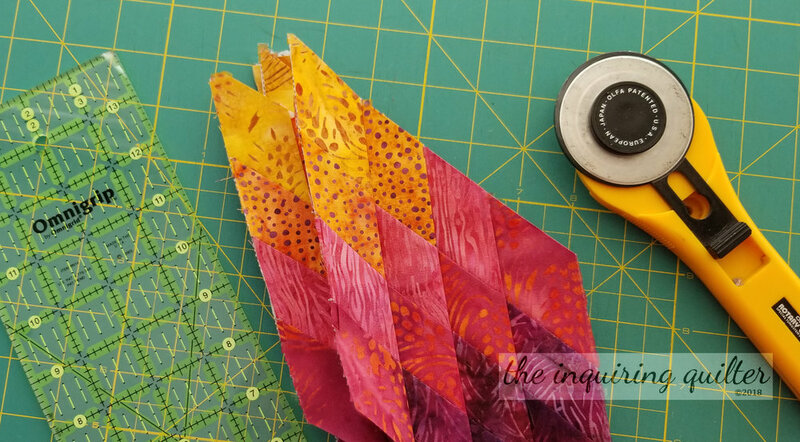 I’m calling this “Sliced Orange Peel” because the pattern is based on the classic orange peel block. I will say that I’m not thrilled with the batting and won’t use it again. 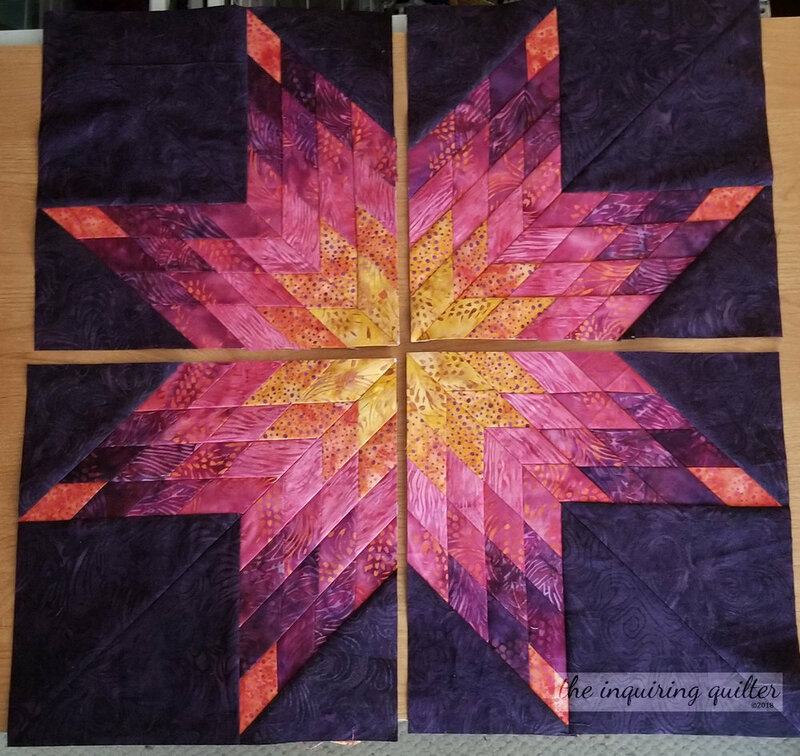 I got it at Joanne’s back when I was working on my quilt book and I needed a large variety of battings for a photo. 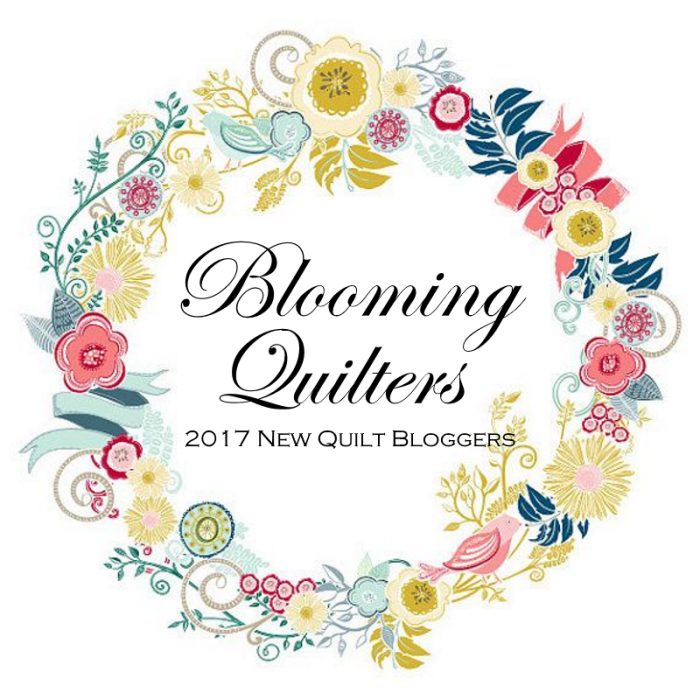 Quick, give me my Hobbs 80/20, Warm and Natural, or Quilter’s Dream! 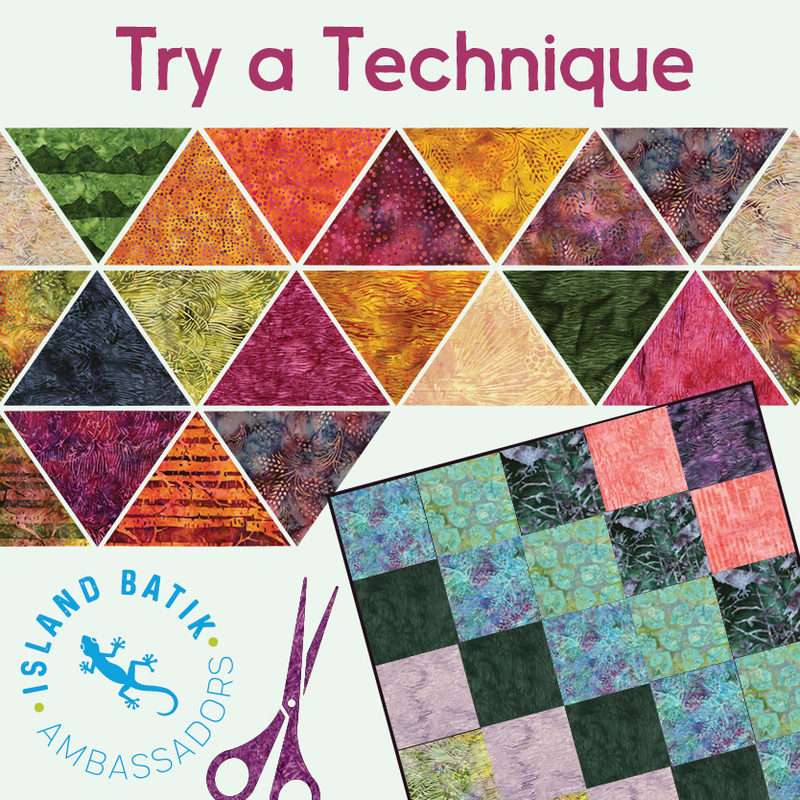 Tell me…do you like batiks? Why?